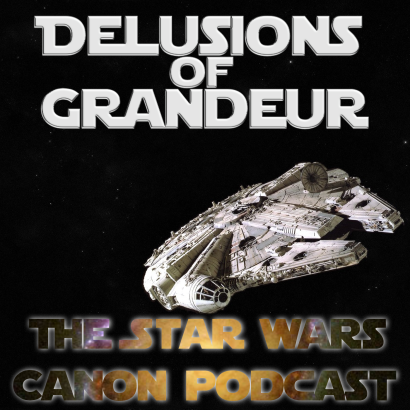 In this weeks episode of Delusions of Grandeur, we muse that nobody in the Star Wars universe has adequate back-ups of their important files. Baby Jedi, can they get cuter? 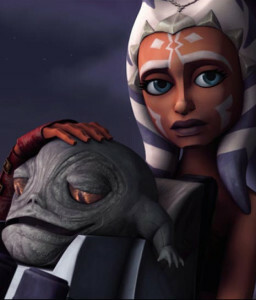 And do all children in the galaxy have that Twilek doll? Did Bonnie Burton design it? Is whiny cartoon Anakin still degrees cooler than whiny live-action Anakin? (Spoiler: Yes.) Also, we see some intense battle scenes that make G.I. Joe look like The Care Bears. We also start season one of Rebels with “Spark of Rebellion”! A very special episode as we wrap up Clone Wars season one, and start discussing Star Wars: Rebels! What’s with the tail-heads? How does it get decided how many tails do they get on their heads? Is it equal to the number of chins they have? Why do we like bounty hunters so much? 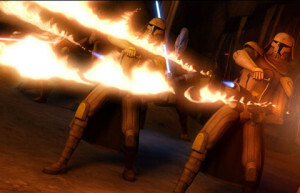 Will Clones with cool names ever survive the Clone Wars? How old does a padawan have to be before she becomes a military commander and leads clones with cool names to their death? We also give a really glossed over summary of Star Wars: Rebels before diving into the Season Two Siege of Lothal! Now that we’re establishing Clones as individuals, does it make sense that some of them are not on board with the program? Is it possible to name a Star Wars creature without referring to the earth creature it’s based on? Is it okay with James Cameron that the blue people we meet this week are from the world of Pantora? Does the mad scientist stereotype always have to be the nazi mad scientist? These are questions raised as Mondo and Joe cover Season 1 Episodes 13-18 of Clone Wars. This week, we cover episodes 5 through 12 of the first season of the Cartoon Network’s Clone Wars. We discuss the growing individuality of Clone Troopers, how the Jedi are starting to lose their way, and how Jar Jar Binks works so much better as a cartoon character in a cartoon setting, than as a cartoon character in a live action setting. Also, Droids! Dooku! The 7-Up Jedi! 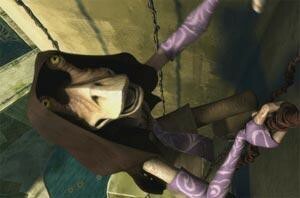 Mon Calamari in traps! 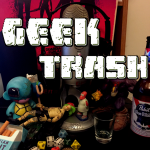 Geek Trash Episode 0: Where My Podcasts At? Hey listeners! This is Mondo, host and dungeon master of the geek trash family. 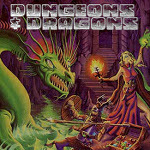 You may have noticed that this d ownloaded mighty fast, and that all of the Geek Trash podcasts, like Delusions of Grandeur and the Geek Fight Club D&D games have been a little quiet. It’s summertime, which means people go on vacation or have things come up a little more often. The past couple of weeks have been pretty much like that. There is some new Geek Fight Club stuff this week, and Delusions of Grandeur should be posted a little later this week as well. 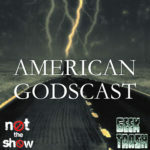 I just wanted to let you all know that these shows have not been abandoned and that I appreciate all of you who listen. You can find all of our podcasts at Geektrash.com, with links to listen on soundcloud, iTunes or any pod catcher. You can find us on twitter @geekfightclub or just me @dharmabob. 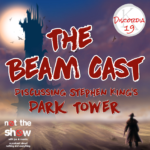 If you like us, share us with your friends, and drop us some stars and a review over at iTunes. Keep rolling that d20, and may the Force be with you. In this episode of Delusions of Grandeur, we discuss Star Wars: The Clone Wars, the movie and the first four episodes of the Cartoon Network series 1.01: Ambush (Yoda-centric), and then the Malevolence story arc in episodes 1.02-1.04. Some of the questions we address: Are Clones people too? Is it easier to look cool using the force as a CGI cartoon? Does Anthony Daniels have a career outside of playing C-3PO? Is Ashoka Tano going to die before we get to Revenge of the Sith? Are Hutt babies just the best ever?